Dental Veneers are a thin shell-like object made of porcelain and other materials. It is custom-made to blend in with the rest of your teeth. It is designed to fit over the front of your tooth to fix any minor issues. 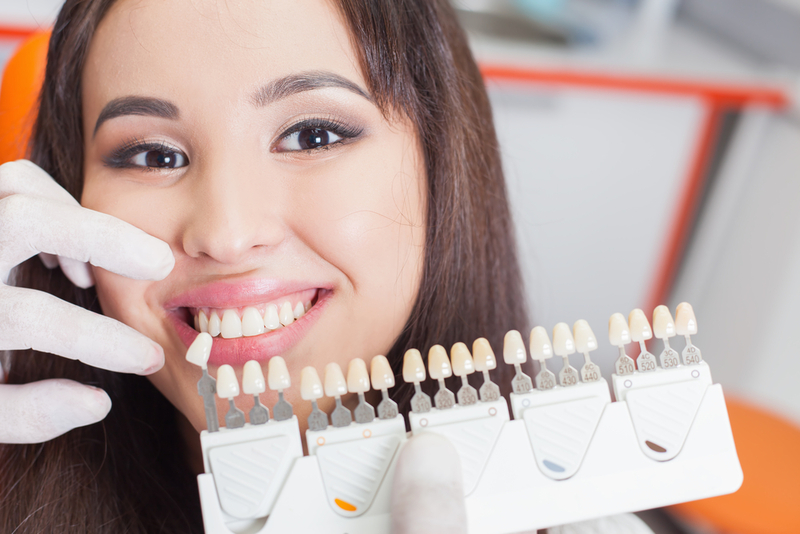 You will need dental veneers if you have, stained, chipped, slightly crooked, or broken tooth. Veneers are a noninvasive permanent solution to restore your beautiful smile. 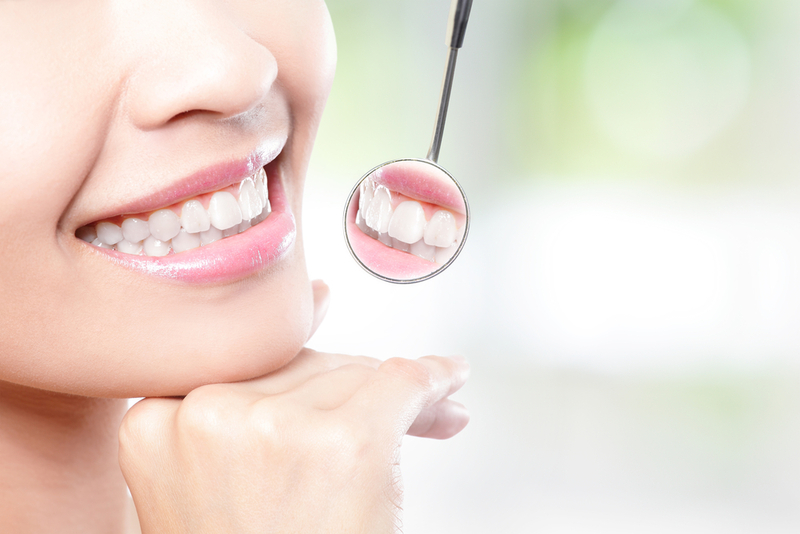 Dental Veneers give your teeth a healthy look. 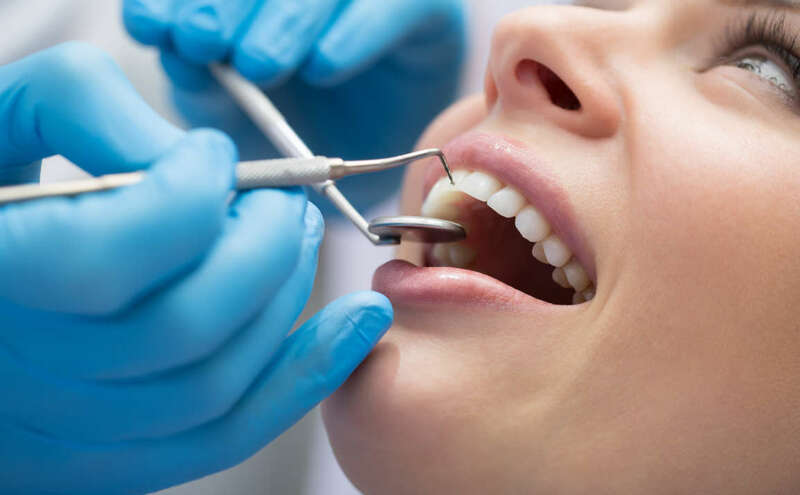 They can enhance a discolored tooth, lighten your anterior teeth, fix a chipped tooth, replace the broken-off part of your tooth, close small gaps, and align a slightly crooked tooth. Will it take months to wait? It only takes two dental visits before you can walk out of the clinic with an award-winning smile! The first step will be the preparation of your tooth and the preparation of veneers to match the color and shape with the rest of your teeth. On the second visit, your dentist will put the veneers in place with a special adhesive. 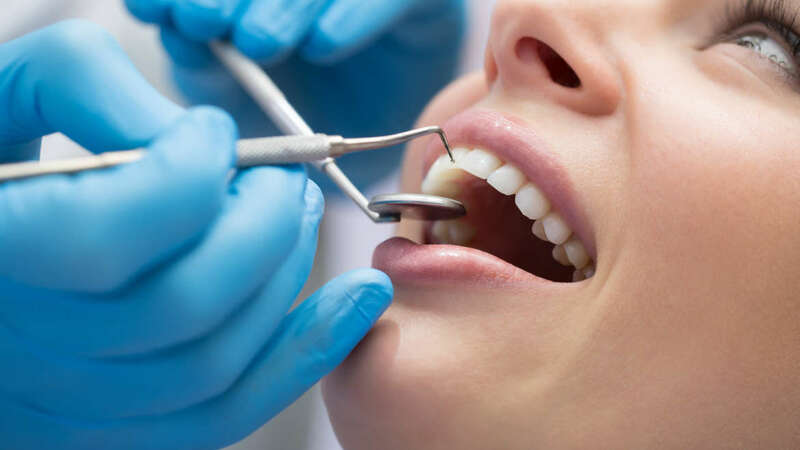 The cost of dental veneers will vary depending on the number of teeth that needs to be treated, which type of material you are going to use, and from which dental clinic you are going to get it done. But the average cost is around $ 250- $2,500. Where to get Veneers Fort Lauderdale near you? Veneers Fort Lauderdale is durable and can last you through the years, but make sure you get them from Dr. Andrea Giraldo for the best quality veneers. At Dr. Andrea Giraldo, we aim to provide our patients with the best dental care possible. Call us today for any inquiries or make an appointment! CEREC Crowns | Am I a Candidate for Crowns?